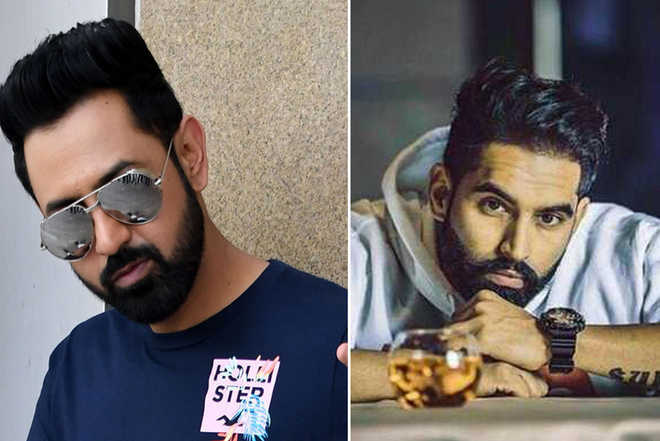 Punjabi singer-actor Gippy Grewal claims to have received an extortion call from gangster Dilpreet Dhahan, accused of shooting at Parmish Verma for similar reasons. 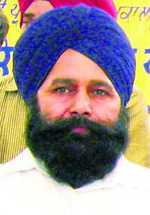 The Mohali police have registered an FIR on Grewal’s statement. While speaking to Chandigarh Tribune, Mohali SSP Kuldeep Chahal said they had registered an FIR at the Phase 8 police station. However, SHO Gurjant Singh refused to comment saying he was in a meeting, and the munshi said no such case had been registered. Gippy is currently travelling across Punjab promoting his latest film ‘Carry on Jatta 2’. 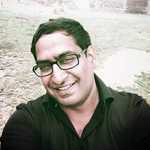 Dhahan has already been booked for a shootout involving another Punjabi singer and actor Parmish Verma in Mohali earlier this year. 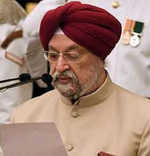 Verma was shot on his way to his Mohali residence from Chandigarh.